See? You’re already a fan. The Muppets are full of great, loveable characters we all know like Kermit the Frog, Fozzie Bear, Miss Piggy, Gonzo, et al. And we superfans have our own favorites that are lesser known like Marvin Suggs, Dr. Julius Strangepork, Annie Sue Pig, and Uncle Deadly. And of course Thog. Beautiful, loveable Thog. 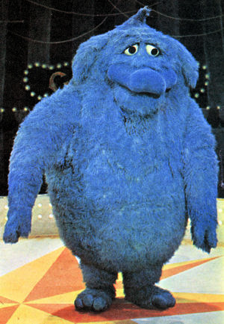 What I love about Thog is just how sweet and huggable he is. Look at him, you just want to snuggle up with him, like a Totoro. 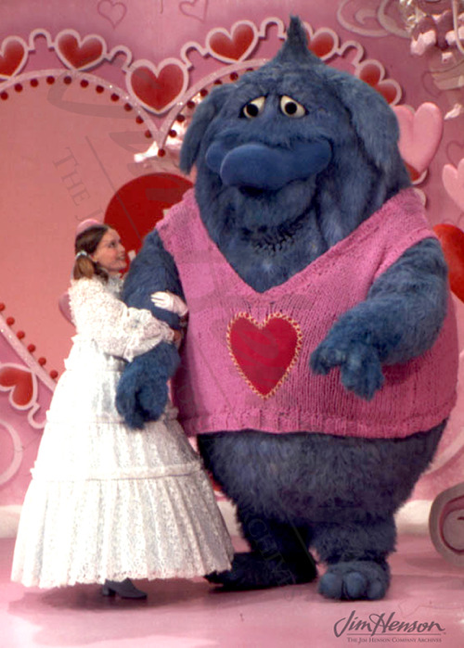 Thog was originally performed by Muppeteer Jerry Nelson (RIP) in a growly, droopy voice. 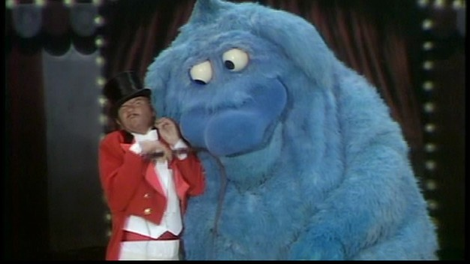 Despite being 9 feet tall and a monster, no one is afraid of Thog, because he just exudes pleasantness. But you’re our favorite, Thog! To the introduction of Thog! This entry was tagged Monsters, NaBloPoMo. Bookmark the permalink.